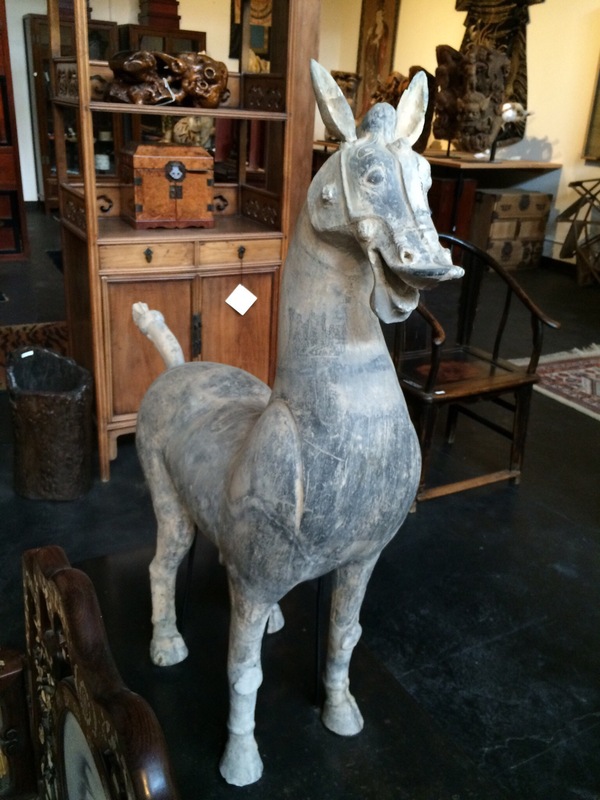 This laughing equine is in an Asian art collection barely a mile from Pixar Sudios so he could actually be where the image came from. Sure makes me smile. They all made me smile, Carol. The laughing horse is wonderful, Carol. Thanks for the smile today.